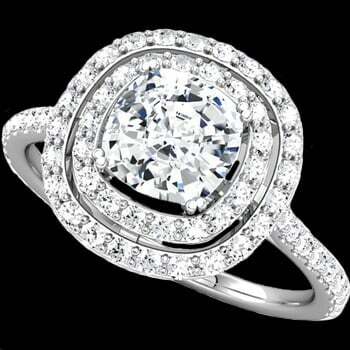 Spectacular Platinum halo style engagement ring. 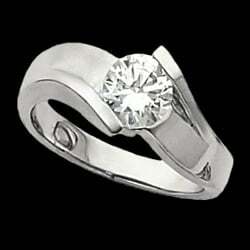 Asscher cut center diamond totals about 1 carat and our price is based on an SI 1 clarity H color. 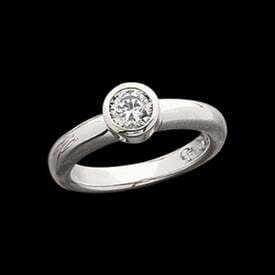 Additional diamonds ad .55ct for a ring total of 1.55 carats. 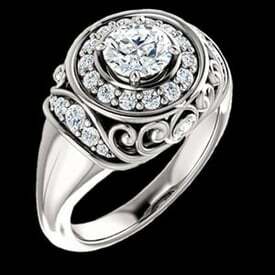 An incredible somewhat antiqued design engagement ring. Matching band is additional.